No matter how many times you have been to Paris, it never ceases to be tempting for the tourists. There are so many things to do and see in Paris that just one-time trip is never enough to explore this ‘City of Light’. 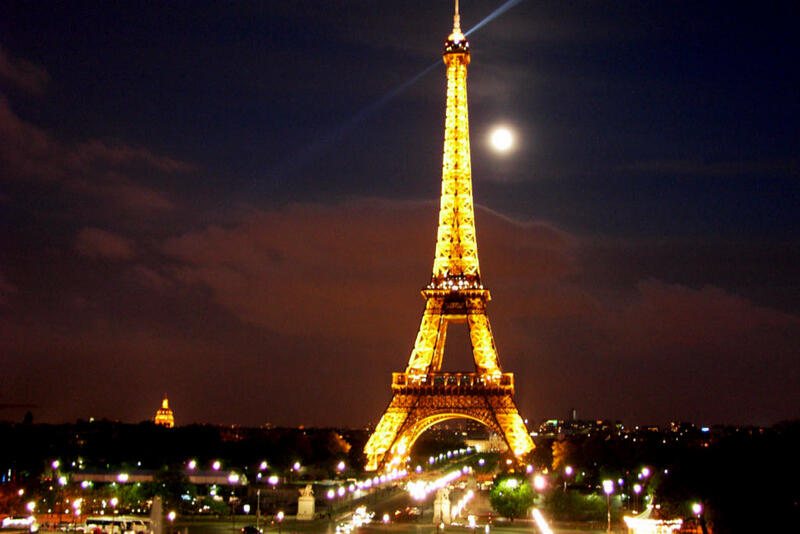 However, we do think that you will always feel visiting the top five must-see places in Paris for tourists whenever you are on a trip to this beautiful land. This towering structure is more than a century old and landmark of the city. It is pride of Paris and looks stunning when seen from its basement. If height does not take your breath away and you would like to know how the city looks like from the vintage point, buy tickets at the base. Stairs are there but lift facilities are provided too. After going up the first two levels, you will be allowed to proceed next without any extra charge. Paris is seated on the bank of river Seine. At night, the river looks no less than a dreamland with its vast water body teeming with boats. Just take a break from your tight sightseeing schedule and go for a cruise along this famous Paris waterway. You will have a glimpse of the famous architectural beauties and discover the city from a more close quarter while cruising down Seine. Paris is richly steeped into art and culture. If this fact fascinates an art connoisseur like you, never give a miss to Louvre. This celebrity museum houses some most memorable painting and sculptures of Roman, Egyptian and Islamic cultures. However, Mona Lisa by Da Vinci is the most famous installation and main crowd-puller. Remember the mention of French Revolution in your history book? If you like to travel down the lane of history, Conciergerie will be on your way. The building is a famous (or infamous) site where several august characters as well as notorious French Queen Marie Antoinette were beheaded. This place is an irresistible attraction in Paris for tourists. Whether you are on a shopping spree or not, Champs Elysees must not be a miss in your Paris tour list. The place is justifiably nicknamed as ‘The most beautiful avenue in the world’ by the locals. Being located at the center of the city, it houses a strong line-up of the most celebrity brands in the world. And yes, a plenty of cafes and cinema houses are also dotting the avenue to keep the tourists engaged, entertained and enthralled. This entry was posted in Basic Travel Tips for Travelers to Paris. Bookmark the permalink.